Come visit our open houses this weekend. Explore our amazing listings for your clients. Click on each photo below for more details! We got the kindest email from one of our recent clients and wanted to share. Our agents are always dedicated to help serve you and make your real estate experince the best. Thank you Danielle for your kind words! "I wanted to take a moment to share the experience that I had with The Sanders Team in buying my first home. When I first met Yessica I was unsure of the market, what I was even looking for and the home buying process in general. She met me out for coffee and explained all of the benefits of your team and how you truly are a TEAM. She took me to see numerous homes over the course of almost one year and never let me get discouraged or give up when I wanted to because the market is so competitive. I asked a lot of her and kept her busy with texts and questions but she never failed to respond or put us in touch with someone who was qualified to answer our questions if it was out of her realm (finances, inspections, etc.). When Yessica was unable to show a home, she teamed with Connie who was equally as helpful, kind and responsive. I closed on a home on Tuesday and could not be happier with the location, home and price. As Yessica said, "be patient and the right one will come along" and those words ring true! I will recommend the Sanders team to any of my friends or colleagues who are looking to buy a home. Thank you again for providing such a professional, knowledgeable and all around wonderful team!" Looking for an amazing team to join! Check us out! We are a work hard, play hard family. We supply our agents with a fun and positive environment to grow. Our values are the key to our success. We are so excited to have 4 new agents join the team! We can't wait to work with you all! Using Your Tax Refund as Your Down Payment! So there are CLEARLY many mortgage programs that do not require anywhere near 20% down. That said, it’s also now TAX TIME! This time of year always provides an EXCELLENT opportunity for more consumers to become homebuyers through the use of their TAX REFUND to help buy a home! You absolutely CAN use this money toward a home purchase, since it’s YOUR money! 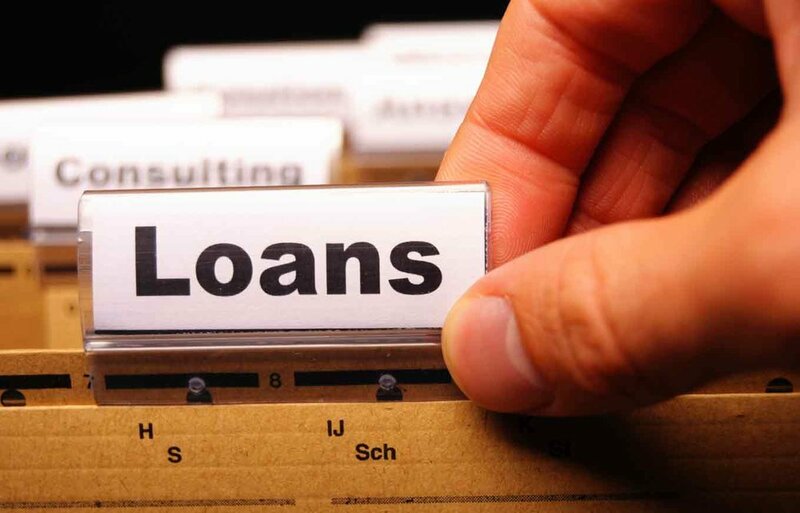 Some people get sizeable refunds that can account for all/most of any needed down payment. For others, it simply provides that “cushion” of extra funds that they needed to move forward. So contact us any time to discuss any of these options, or if you wish to get preapproved. January 2018 Agent of the Month! Our Jan 2018 Agent of the Month! If you are looking for an honest, hardworking and overall the sweetest agent you will ever find then Yessica Etchebarne is the agent to use! She has a spectacular eye for finding that something special and will work nonstop until she finds her client that perfect home. 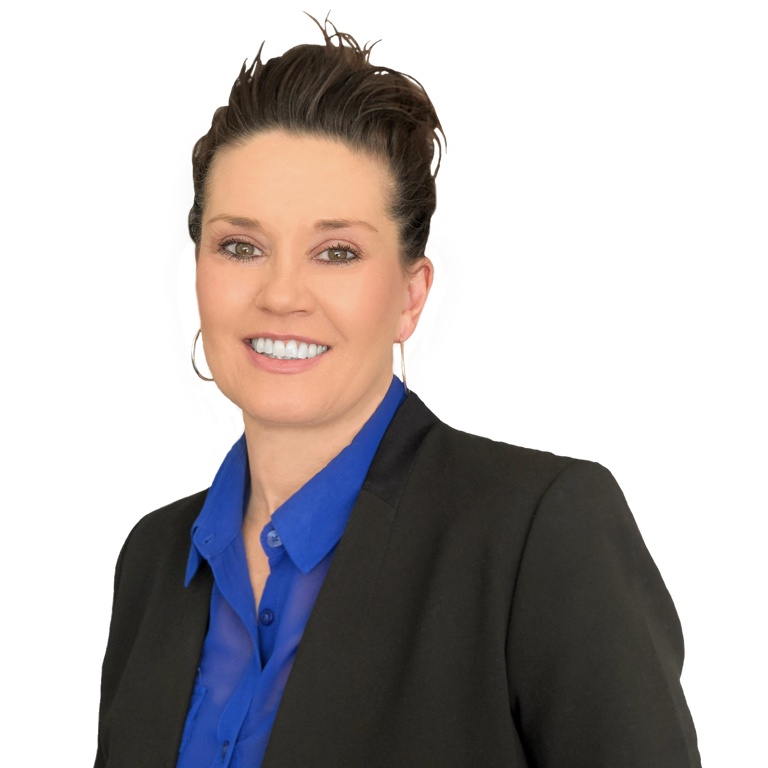 Being a local native she has extensive knowledge of the North Metro area and uses that to her advantage when looking for her clients the perfect home. In her free time, Yessica runs the non-profit organization, The Naked Feet Foundation. In her foundation, they collect and supply shoes to underprivileged children worldwide. She also has a pre-teen son and 3-year-old daughter that keeps her constantly on her toes. She also enjoys traveling weekend getaways with her husband, crafting, cooking and going out dancing. Yessica decided to join Sanders Team Realty in early 2017. She loved how they were structured and how they were there to help each and every agent of the team grow. After meeting the owners Greg and Michelle, she knew they were the perfect fit and has been successful with them ever since starting. Her promise to her clients is that she will not pressure them with their transaction, she will also be honest and real with the entire process. She treats every client like family and loves to help them find that perfect home.